The Shmita Passover before a Jubilee year is very significant. As is tradition, I am claiming the promises of Exodus 23! I am decreeing (ordering) and declaring (announcing) for you, as our partners, your Passover offerings this year will send a release like that found in Exodus 23! • PROMISE of DIVINE PROTECTION! • POSITIONING and ALIGNMENT PROVIDES PROTECTION from YOUR ENEMIES! • COMMISSIONING of DIVINE AUTHORITY! 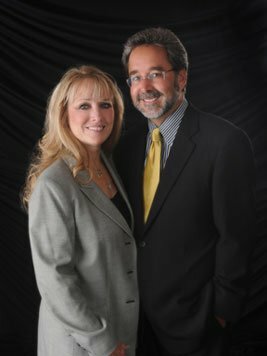 • SUPERNATURAL HEALTH and KINGDOM PROSPERITY! • A GODLY RELEASE of FEAR and RESPECT from YOUR ENEMIES! • THE LORD WILL DRIVE OUT YOUR ENEMIES! • THE LORD WILL GIVE YOU DOMINION and INCREASE YOUR INHERITANCE! • FREEDOM from CORRUPT COVENANTS! grapevine in the Negev and releasing a gift of prophetic destiny? 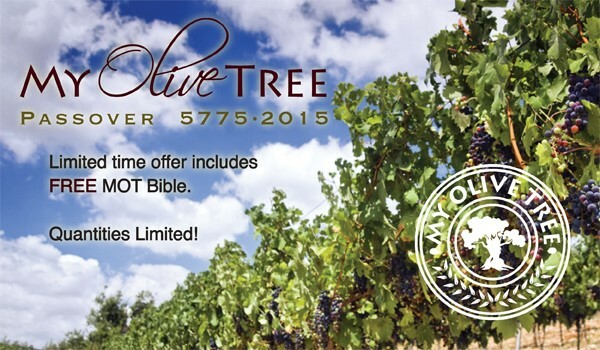 For a very limited time we are offering the gift of the My Olive Tree Subject Bible ($75 value) for FREE when you sponsor a grapevine with us! Our soft, quality, black leather-bound Bible features a beautiful gold embossed MOT logo on the front cover, and is strategically divided into three sections. The First section contains the entire King James Version of the Bible in a large print. The Second section features all 31,000 plus KJV Bible verses meticulously organized by subject and arranged into more than 4,000 topics. The Third Section is an alphabetical subject index to the first 2 sections. This is a wonderful edition to any library and we only have a VERY limited quantity in stock! We would be honored if you would prayerfully consider sponsoring a Passover Grapevine as part of your Shmita Passover seed that will bless Israel and the nations in love and in the name of Yeshua, our Passover Lamb! Sow my Passover Grapevine Today!